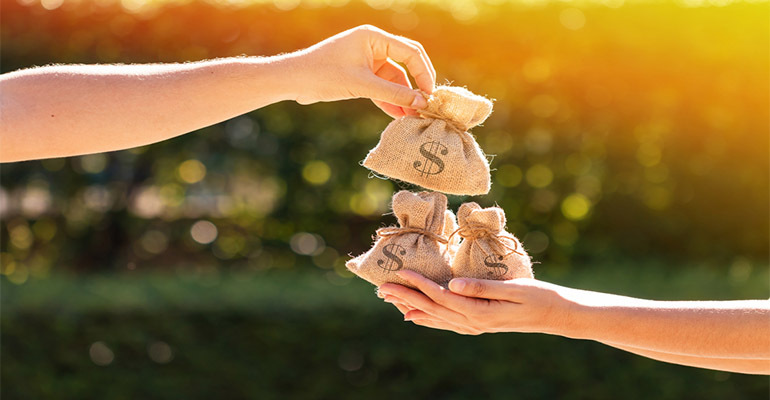 Fundraising in Australia is set to be governed by a new code in a bid to reflect best practice and meet community expectations. Following an extensive review, the Fundraising Institute of Australia board has approved a new code of practice, informed by the International Statement of Ethical Principles in Fundraising. The code, which is a voluntary, self-regulatory code of conduct for fundraising in Australia, aims to raise standards of conduct across the sector by going beyond the requirements of government regulation. help for donors who complain of receiving too many solicitations. The new code, which is written in plain English and is just four pages in length, will be supported by practice notes to assist members in meeting their obligations. It comes after the FIA released an exposure draft of the revised code at the 40th Annual FIA Conference in February. Speaking at the conference, FIA CEO Rob Edwards said effective self-regulation was “more than just words on a piece of paper”. “The solution for long-term donor support will come through better monitoring of the performance of your businesses and your operators, it involves compliance training for your staff,” Edwards said. He said the revised code, which removed duplication and included new protections for people in vulnerable circumstances as well as a new compliance framework, was a very important step for the sector. “We’ve all seen some negative media about fundraising over the past couple of years, our job is to stand up now and be counted and deliver a self regulatory regime for the sector that the sector can be proud of, but more importantly that the governments are very happy to support,” he said.